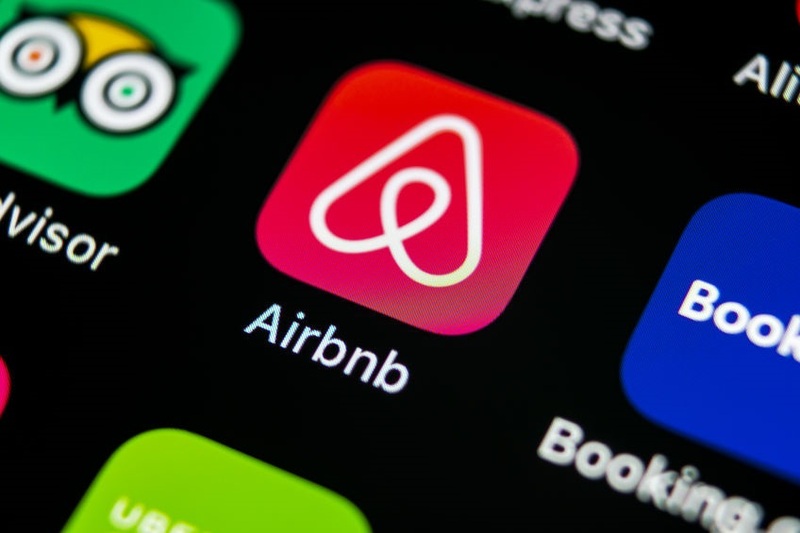 Listing your home on a peer-to-peer rental website, such as Airbnb or HomeAway? Let us assist you with appropriate coverage to help protect you from an unexpected financial loss. If you are one of the millions of Americans choosing to participate in shared-home rental services, there are a few insurance issues you should be aware of. You’ll want to verify you have coverage in case a renter or his guest is injured at your home; a renter or his guest is injured while using your personal property, such as a golf cart or jet ski; a renter or his guest causes property damage to your home; a renter or his guest causes property damage to a neighbor’s home or personal property; or a renter claims that you are responsible for damage to his personal property while at your home. If you decide to list your home (or any portion of it) for rent, please feel free to consult with us about appropriate insurance coverage. Some homeowners, condo and renters insurance policies will cover claims that occur during the rental; others won’t. We want to make sure you are correctly covered. Staying in your home during the time of rental can provide a sense of security that nothing will go wrong: don’t take the chance.